A customer recently asked whether she could use refrigerated coconut milk interchangeably with canned coconut milk in a recipe. 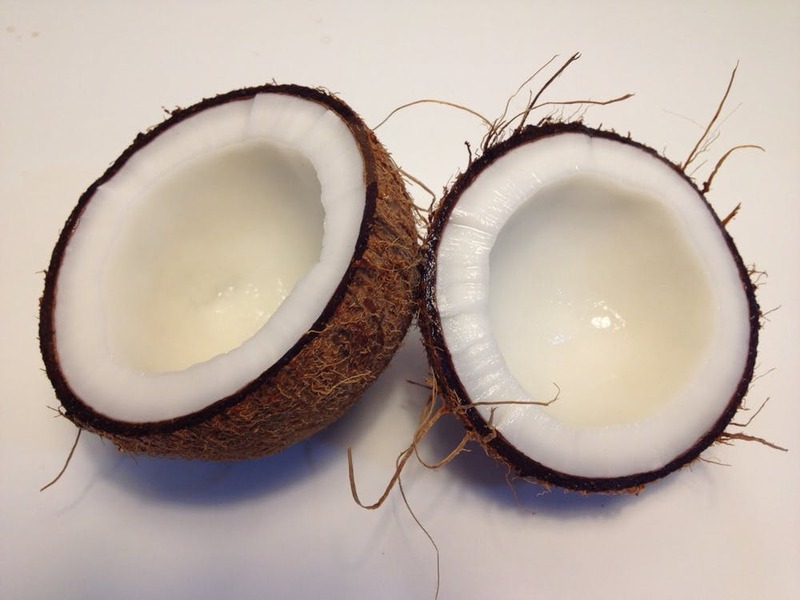 We thought that was a good question so here is our primer on different coconut products and what they can be used for. Canned coconut milk is made from shredded fresh coconut that is simmered in water and then strained to form a creamy liquid. The fat often separates into a thick layer atop the milk. Use caution when scooping the fat out of the can as the milk has a tendency to gush out unexpectedly. Canned light coconut milk is made the same as coconut milk but most of the oil has been removed. Coconut water is the clear liquid inside a fresh coconut. It’s full of electrolytes, making it a great rehydration beverage for sports. Cream of coconut is coconut cream with sugar added in. Another good option for desserts. Oryana sells ‘creamed coconut’ with no added sugar. Refrigerated coconut milk or shelf stable coconut milk beverages are watered down coconut milk. They contain gums, thickeners, and emulsifiers to keep the fat dispersed throughout the liquid. They may also be sweetened and flavored. When a recipe calls for coconut milk, unless it’s a pancake or cake batter recipe, canned coconut milk is the way to go. Refrigerated coconut milk is not a good choice because it’s been diluted with water to make it drinkable. Canned coconut milk is nice and thick, making it perfect for Thai cooking and curries, to make soups “creamy,” and to make vegan puddings and other desserts.